Headon Farm has been in the Reader family for five generations. Today, Headon Farm is run and managed by Richard and Linda. 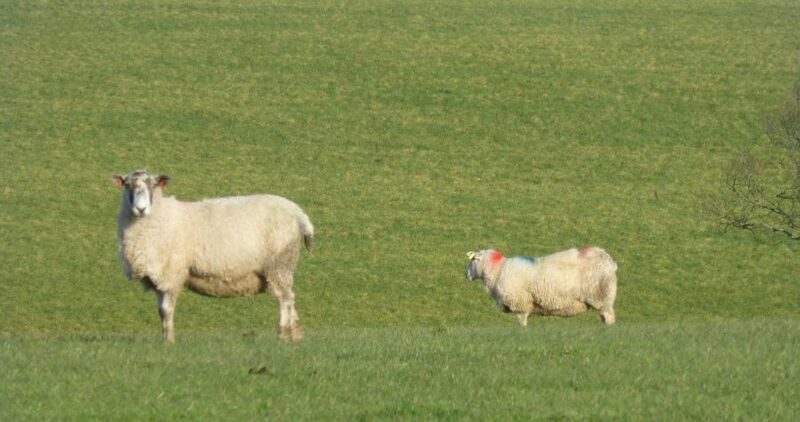 Headon has farmed beef cattle, sheep, a milking herd and survived the Foot and Mouth outbreak in 1999, when sadly all our livestock were lost to a contiguous cull. 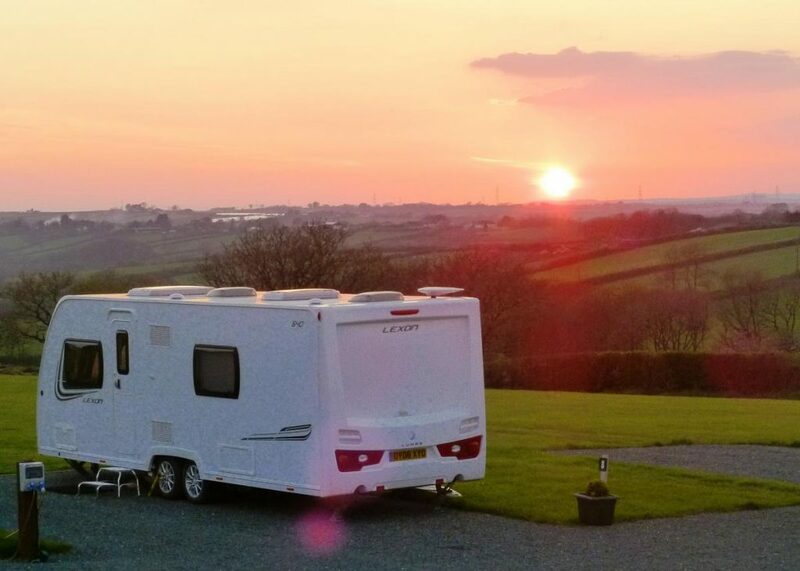 This gave Richard and Linda the chance start a-fresh and Headon Farm Caravan Site & Storage was established in 2002 and has grown steadily ever since. We are a family run business with our children Rebecca and James also on hand to help. Around the Farm you may also see Tilly, our cat with ‘thumbs’ and Cat, our very originally named farm cat. 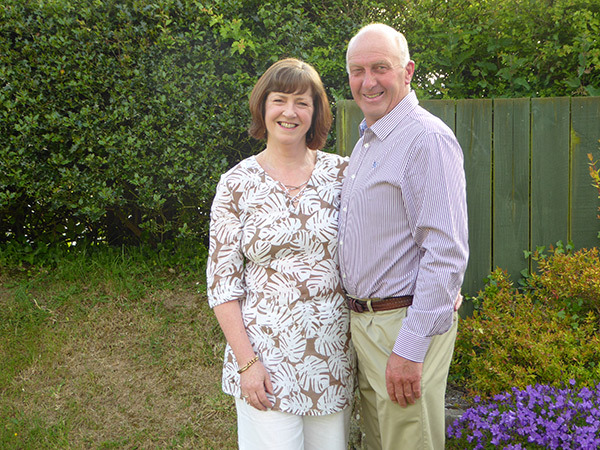 Richard, Linda and their family look forward to welcoming you to Headon Farm. Our secure CaSSOA Gold standard undercover and outside storage offers peace of mind for your beloved caravan or motorhome. 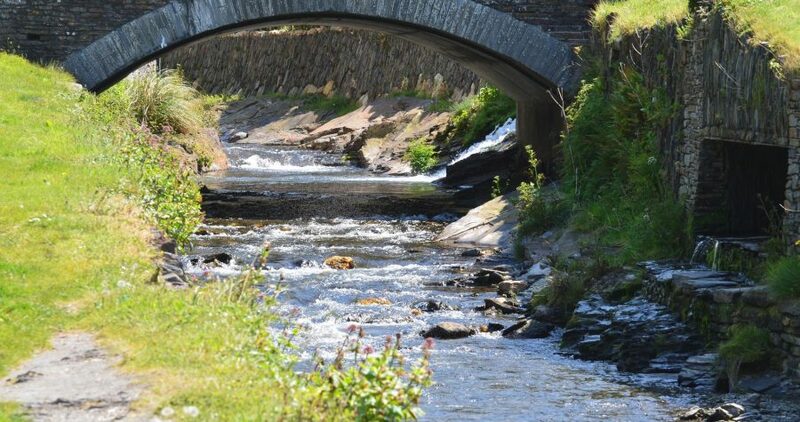 Relax and unwind on our tranquil, scenic 24 pitch Touring Site that has both grass and hardstanding pitches, all with EHU and toilet/shower facilities. Whatever the weather, we are open all year. We offer a tow to/from storage to Touring Site service, so all you need do on arrival is turn the key and you are on holiday! We also have facilities to store RV’s, trailer-tents, boats and trailers. "We store our caravan at Headon Farm and travel down from Leicestershire. 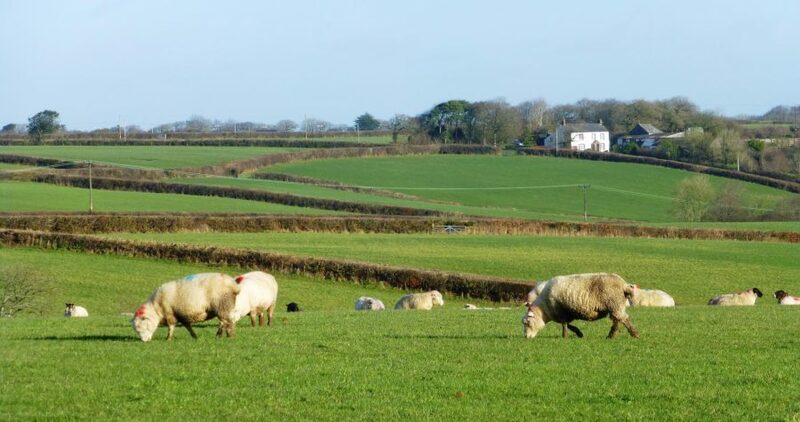 Headon Farm is very friendly, welcoming, has a beautiful setting, good clean facilities and a great location for easy access to both Devon and Cornwall. What are the best bits for us? The amazing sunsets, clear starry skies and most importantly the peaceful, relaxing and safe environment."